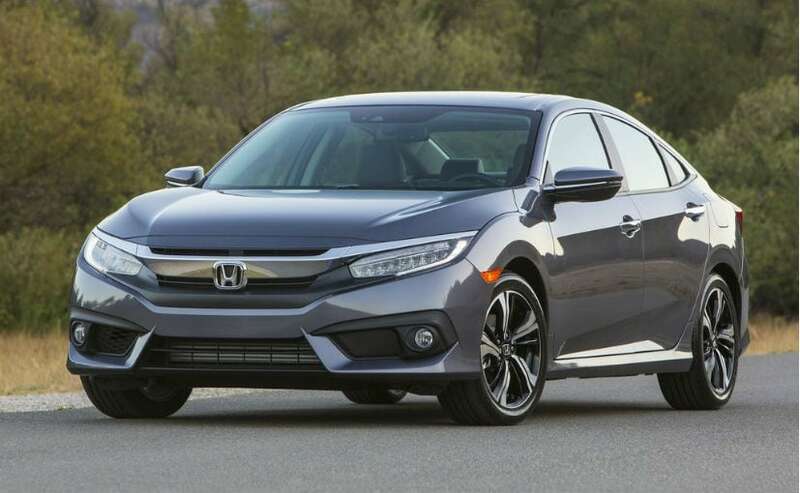 Slated to be launched later this month, the Honda Civic seen in these images is the top-end ZX variant that is likely to come loaded with a bunch premium and smart features. 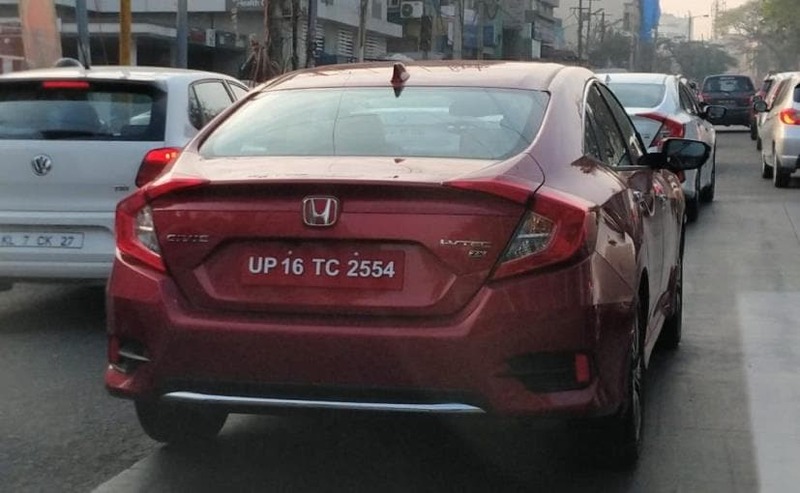 The soon-to-be-launched Honda Civic has been spotted in India, and this time around we get to see the car in its uncamouflaged avatar. Slated to be launched later this month, the model spotted in these images is the top-end ZX variant of the upcoming Honda Civic and is likely to come loaded with a bunch premium and smart features. 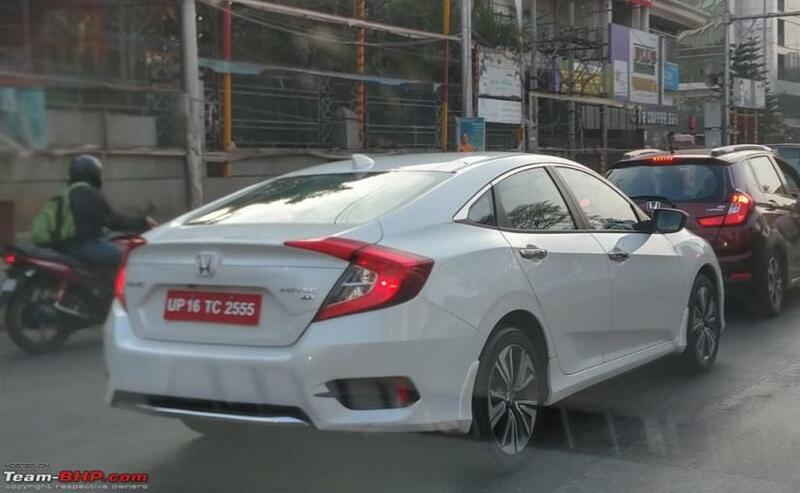 In these images, we only get to see the rear and side portions of the new Civic, by the looks of it, nothing much has changed from the car we saw at the Auto Expo 2018.